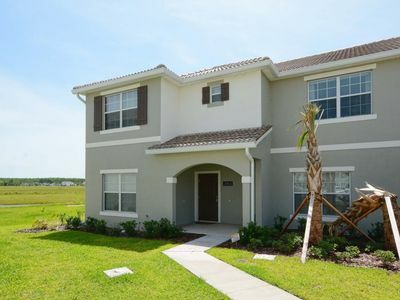 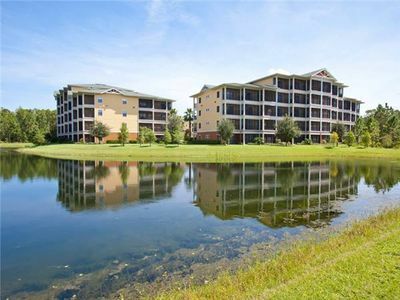 Close To Disney & All Theme Parks! 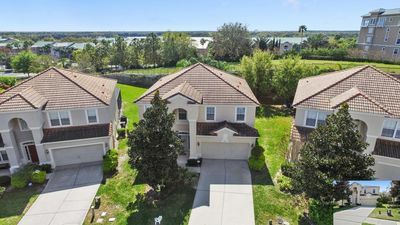 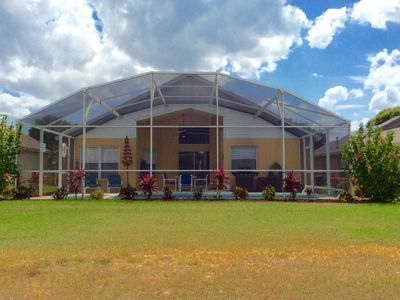 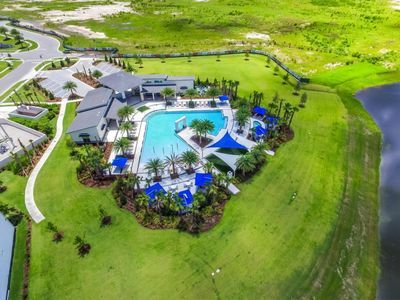 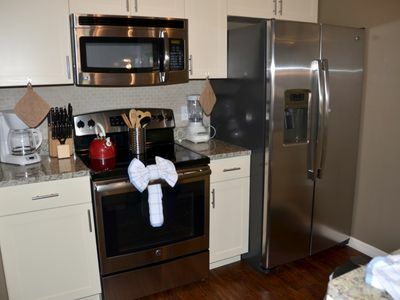 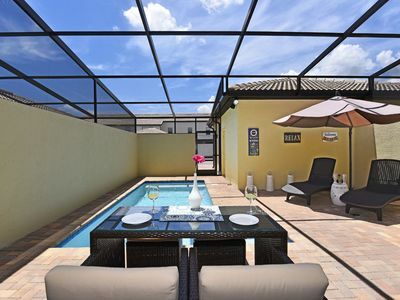 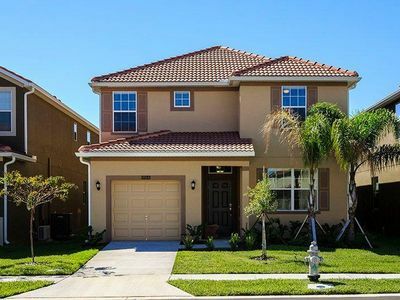 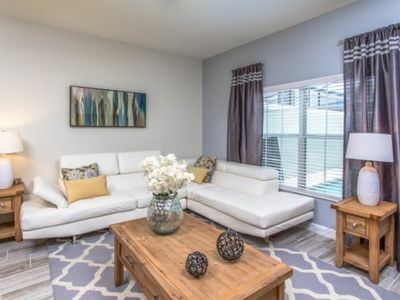 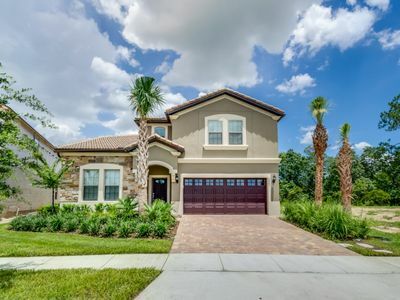 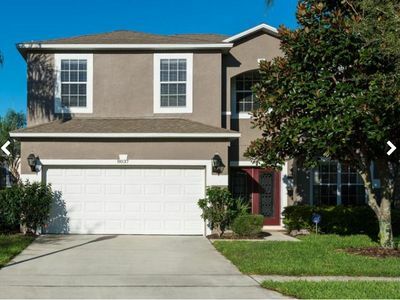 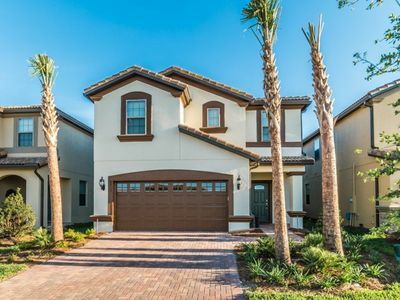 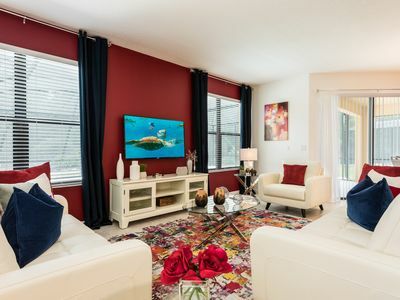 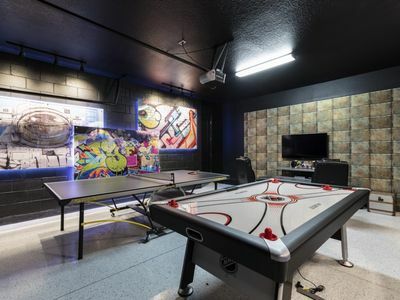 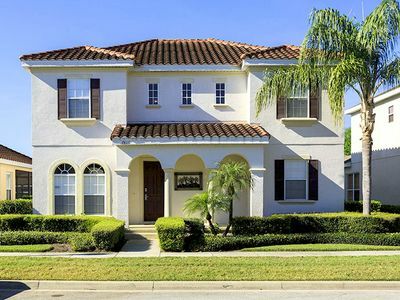 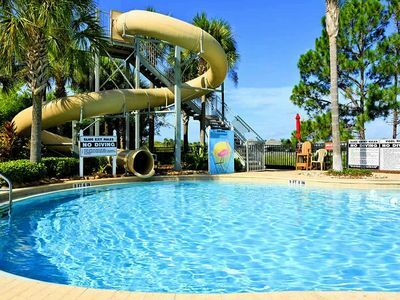 This vacation home has everything that you and your family could possibly need for the most magical vacation to Walt Disney World and the attractions of Kissimmee and Orlando, Florida. 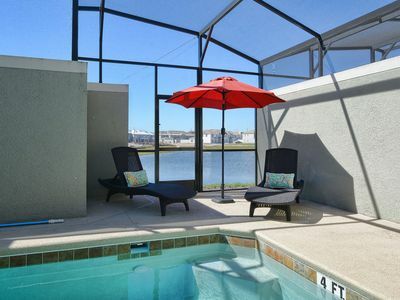 Situated less than 10 minutes from Mickey and his friends at Walt Disney Worldthis home away from home is located in the fabulous Paradise Palms Resort gated resort community. 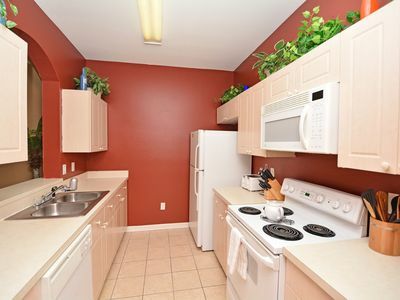 It's a perfect base to explore all of the exciting things to do. 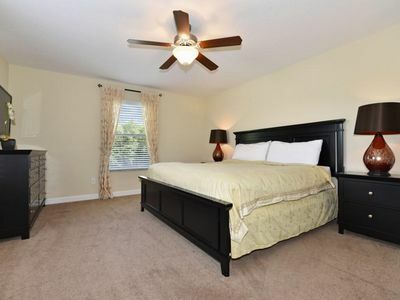 With 5 bedrooms and 4 bathrooms.